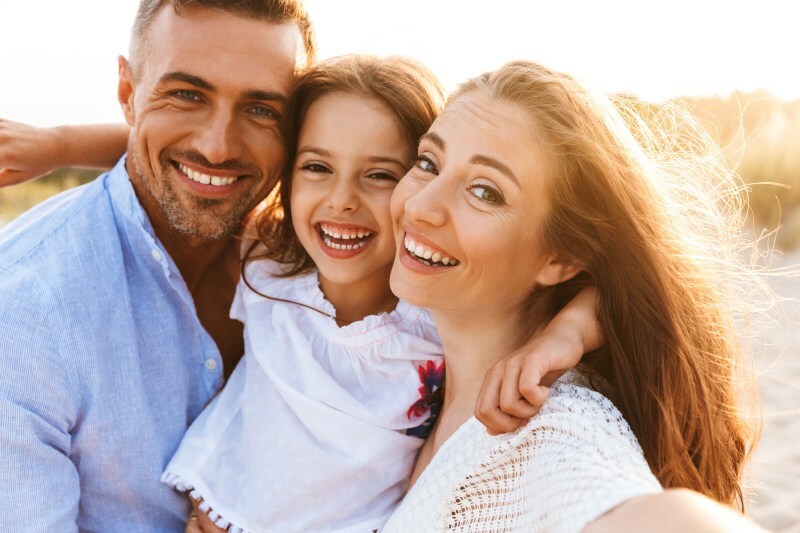 To prevent dental issues from gaining a foothold, it’s important to visit Forever Smiles Family Dentistry every 6 months. 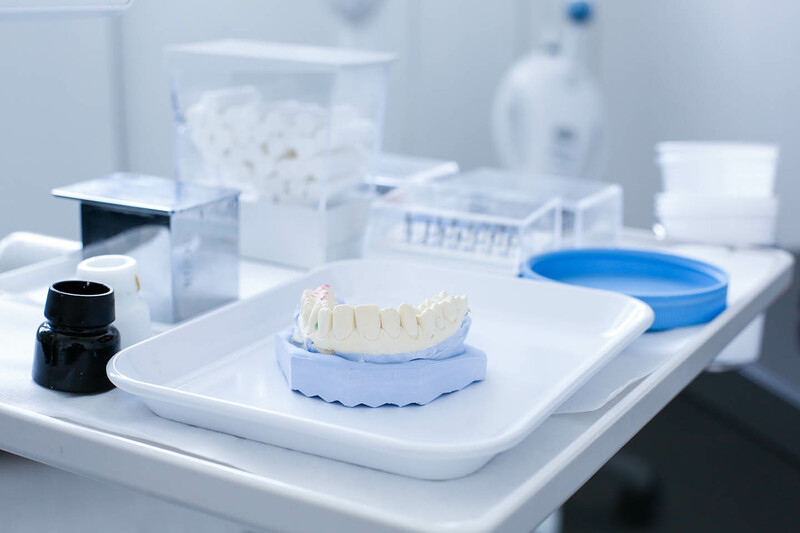 These regular visits to Dr. Lanny Nguyen gives her insight into the health of your teeth over time and help you stay one step ahead of future problems. Plus, seeing you on a regular basis gives us the chance to get to know you better! A professional cleaning every 6 months remains the most effective tool in any dentist’s kit. Removing plaque and tartar that your toothbrush or floss may have missed greatly decreases your risk for developing a cavity, periodontal disease, or other oral infection. Cleanings also give Dr. Lanny Nguyen a good overview of your oral health and development, ensuring a strong smile for life. Our teeth naturally have grooves and crevices which help us chew our food more efficiently. These grooves are also ideal hiding places for dangerous bacteria. Before decay has an opportunity to develop, Dr. Lanny Nguyen may suggest a sealant, especially for those back molars. Dental sealants are thin, clear layers of plastic that help prevent bacteria, plaque and tartar from forming on surfaces and can eliminate cavities altogether. To apply a sealant to a tooth, Dr. Nguyen will first clean and sterilize the surface. The liquid sealant will then be painted on the tooth and set using a special wavelength of light. Once set, you’ll have a protective coating which will help prevent cavities for the road ahead. 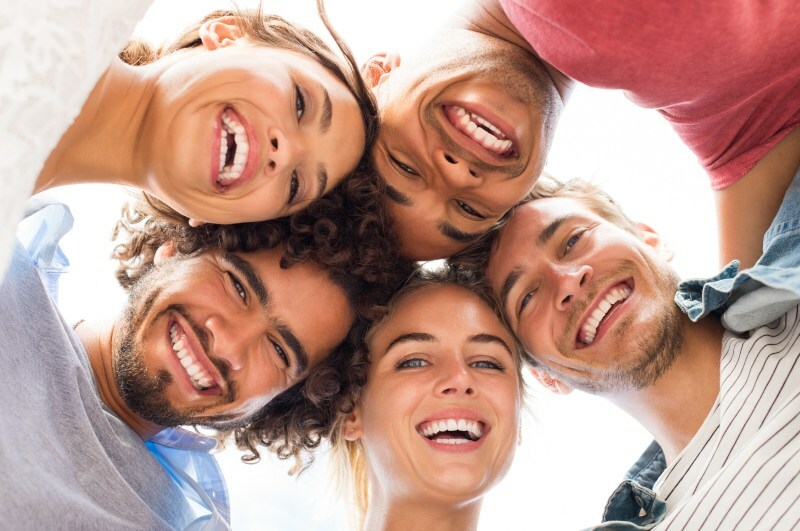 Forever Smiles Family Dental is proud to be a metal-free practice, which means we offer composite fillings rather than amalgam. So why composite? Because the compounds that make up composite fillings closely resemble your natural teeth. Metal fillings can cause teeth to become grey and tarnished over time. But the composite can be dyed to match the color of your tooth, keeping your smile bright and white. Composite fillings are just as durable and are also becoming industry standard. Sometimes teeth need to be extracted. In fact, a majority of us will need one or more of our wisdom teeth removed at some point in our lives. These third back molars begin to erupt in young adulthood and tend to crowd other teeth, causing pain and discomfort. Removing wisdom teeth is generally a simple process. After Dr. Nguyen has determined that your tooth or teeth need to be removed to prevent future issues, they will create an extraction plan based on the level of eruption or impaction. Depending on your case, the doctor will use an oral anesthetic or sedation to make you as comfortable as possible. Aftercare instructions are provided to you and whoever is driving you home. And you are always encouraged to call with any questions you may have about your treatment and recovery. Forever Smiles Family Dental is always here to make sure you feel comfortable with any procedure or treatment plan. No question is too minor when it comes to your oral health! If you need guidance, clarification, or a second opinion, give us a call at (509) 591-4267, or stop by our office at 4528 W 26th Ave, Suite 110, Kennewick, WA 99338.